Me and a group of 20 other students stayed here for two nights as part of a 10 week study abroad trip. Its been the best b&b so far! The breakfast was a fantastic traditional irish meal with bacon, eggs pudding, and sausages. Even though we were only here for two nights, they had made our beds up and replaced our toiletries after just the first night. The service was always friendly and happy to accommodate us all! Even though our group was large this cozy cottage had no problem going above and beyond to take care of us all. Lovely place to stay, bedroom and bathroom really clean, perfect place to relax, very quite, lovely staff, excellent shower, I will definitely recommend and stay again. The staff were so friendly and helpful. We did not include breakfast with our stay but we’re still offered to come to the breakfast room for tea and toast in the morning. The location was perfect for a night out on the town. This place is a little gem, very central, welcoming staff, professional and accommodating!! The room was immaculate, with all mod-con’s. 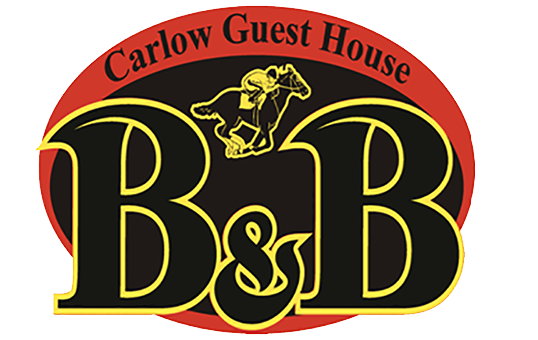 If visiting Carlow I Highly recommend you stay here! !